20% Fire MATK damage 15 times to all enemies. All allied heroes' MATK/MDEF up 15% for 5 turns. How would she be useful in connect battles? I always find her awakening hard to follow up with her current action skill(s). 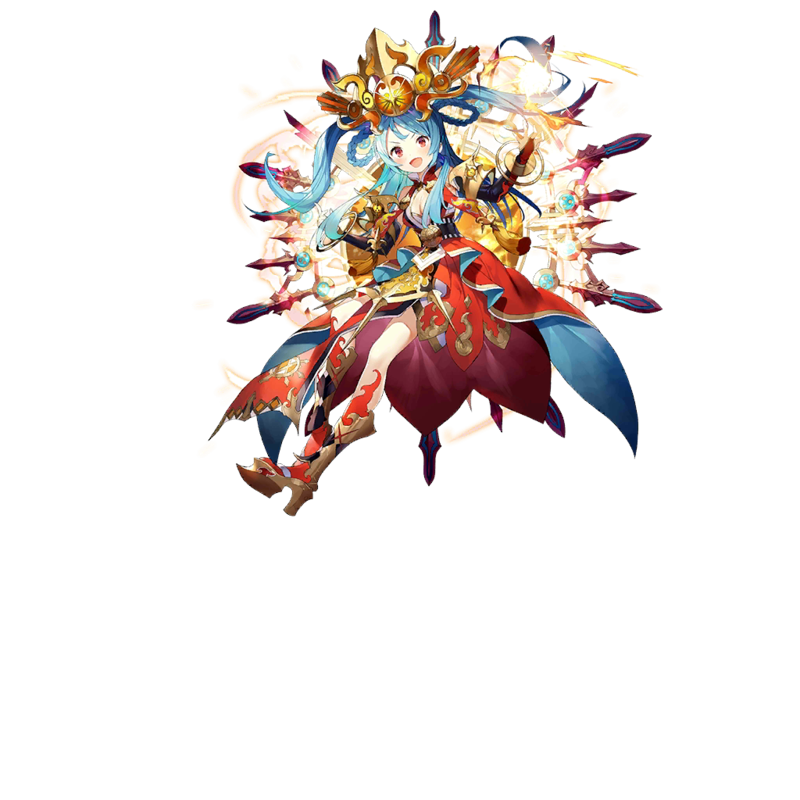 She has one of the highest base MATK in the game (second, the be precise) and debuffs DEF of the whole enemy team. Also buffs damage against jotun and buffs fire damage of your team.